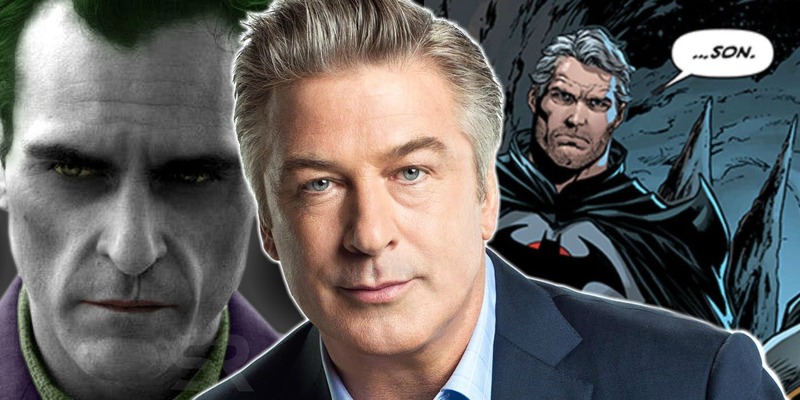 The actor, Alec Baldwin is all set to play the role of Batman’s father in the Joker movie. Warner Bros. is now doing something very different with all the DC characters. Although Jared Leto has played the role of Joker in the DC movies, they have now brought in the actor, Joaquin Phoenix to play yet another version of this character. The movie will be a piece that tells the origin story of the character, Joker and how he was a failed comedian. One early rumor about the Joker was that the character, Thomas Wayne would be making an appearance. But we had no news regarding who would play the role of the character. 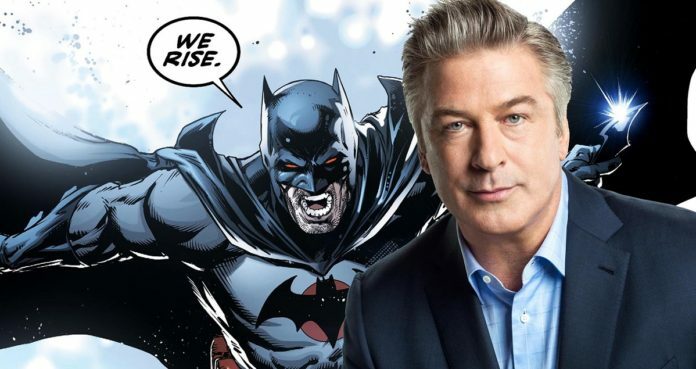 We now have reports that claim that Alec Baldwin would be joining the Joker movie for playing the role of Thomas Wayne. Although most comic book readers are super familiar with this name and the character, Joker will be a spin on the new version of Mr. Wayne. Wayne will be a tanned and cheesy businessman who is like a 1980s Donald Trump. Alec Baldwin has surely had a very extensive career. With Phillips having wanted Thomas Wayne to be like Donald Trump, Baldwin can make the character very convincing. He had played the role of Trump many times on SNL. With Thomas Wayne being included in the movie, he is the first major comic book character that has been confirmed for the Joker movie. Now, since Thomas is around it may be possible that a young Bruce Wayne can also be featured or even Martha. 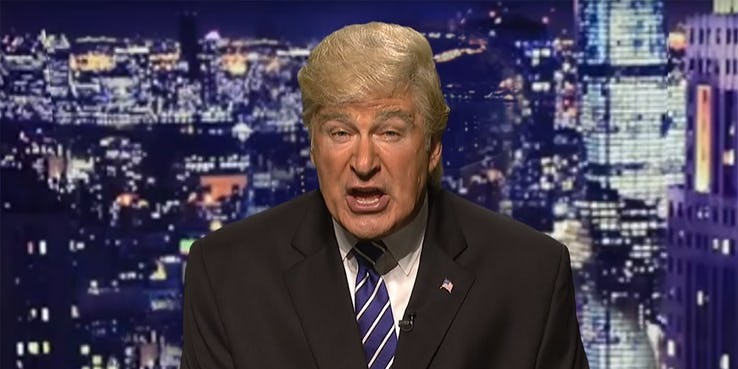 Alec Baldwin will be joining Robert De Niro, Zazie Beetz, Frances Conroy and Marc Maron.